The latest news from Neuromics, customers, collaborators, and friends. Here we will post publications, data, new reagents, and methods. For additional information on Neuroscience updates check out our Neuroscience Blog. It's always great to hear from our clients and see the data that is being generated using our products. The following are examples of data being generated from people like you using Neuromics' products. Collagen is a fibrous protein found in the extracellular matrix and connective tissue. The most common form of collagen is type I and is most prevalent in bone, tendon and skin. It consists of 3 intertwined coiled subunits: 2 x α1 (I) chains and 1 x α2 (I) chain. Each chain contains 1050 amino acids wound tightly around one another in a characteristic right-handed triple helix. The triple-helical structure of collagen arises from unique abundance of the amino acids in collagen appear in a characteristic repeating motif Gly-X-Y, where X is usually proline and Y is usually hydroxyproline. 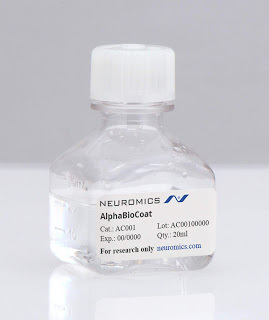 AlphaBioCoat Solution (AC001) is a biocompatible complex of extracellular matrix binding solution that is supplemented with growth factors. It helps accelerate cell attachment and cell growth. AC001 is the premium version of our Smooth Coat Solution (SC300). 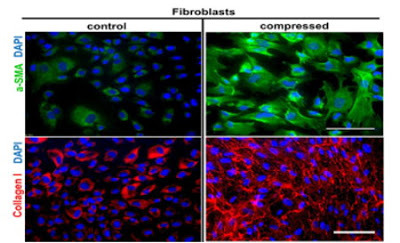 Check out this study using our Human Pancreatic Fibroblasts about the role of compression in metastatis. Pancreatic ﬁbroblasts are continuously gaining ground as an important component of tumor microenvironment that dynamically interact with cancer cells to promote tumor progression. 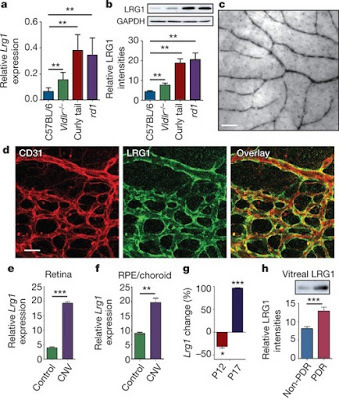 In addition, these tumor-inﬁltrated ﬁbroblasts can acquire an activated phenotype and produce excessive amounts of extracellular matrix creating a highly dense stroma, a situation known as desmoplasia. 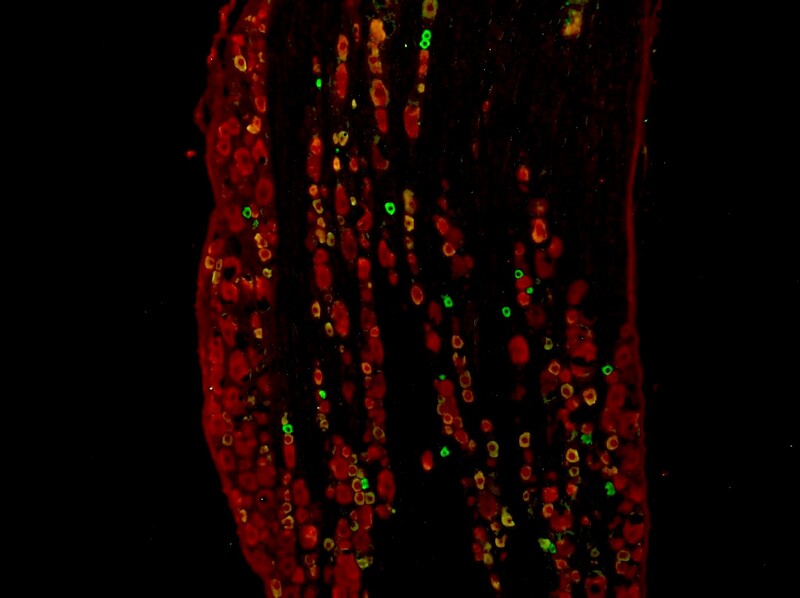 First Image: Neuromics' Human Pancreatic Fibroblast in culture-Controls and Compressed. When researchers are considering using our human brain cells, they often voice concerns about growth. In order to address these concerns, we explain that we have optimized our media and coatings in order to meet their assay needs. To the right, we have an example of how our human brain pericytes grow over time. Clearly, growth will not be a concern. We see our world in 3-D. Diseases of the eye compromise this ability. Neuromics' is pleased to announce that we have a 3-D model aimed at accelerating drug discovery for these diseases. Sight is a terrible thing to lose and the faster new drugs can be discovered, fewer people will have to suffer the loss of sight.